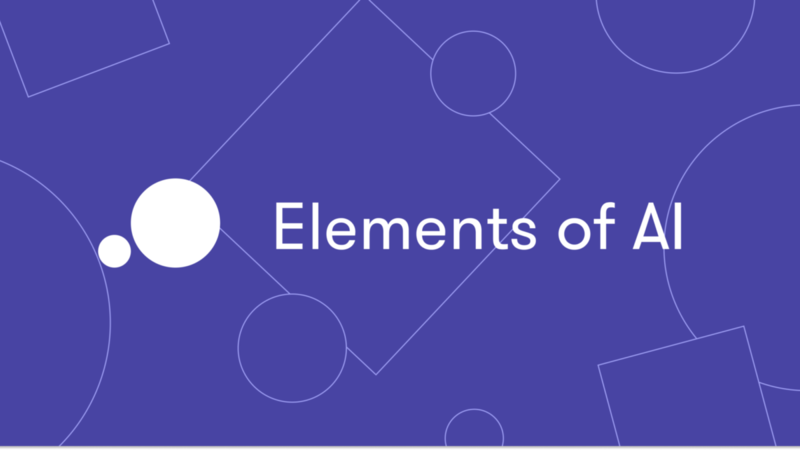 Elements of AI is a series of free online courses created by Reaktor and the University of Helsinki to encourage as broad a group of people as possible to learn what AI is, what can (and can’t) be done with AI, and how to start creating AI methods. The courses combine theory with practical exercises and can be completed at your own pace. You can take the course for free here.